Our review of the system, in video form. 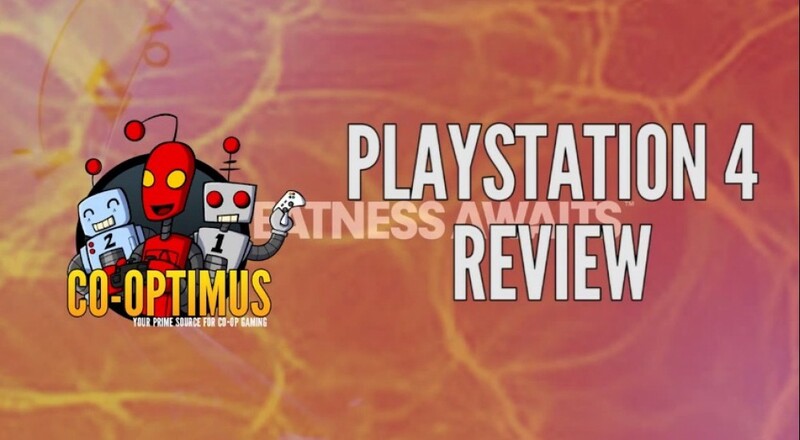 You may have read our written review of the PlayStation 4. But if those 2000 words were going to eat up too much of your time, perhaps our video review is more your style. We cover all the basics and then some. Plus you get to see the PlayStation's user interface in action as well as plenty of clips of those next-gen games in motion. You can always find the latest videos from Co-Optimus on our Video Page or YouTube channel.